BURLINGAME — Pacific Gas and Electric Co. was blamed in three lawsuits filed Tuesday for negligence in the wildfires that killed more than 40 people and destroyed more than 8,000 homes in Northern California last month. 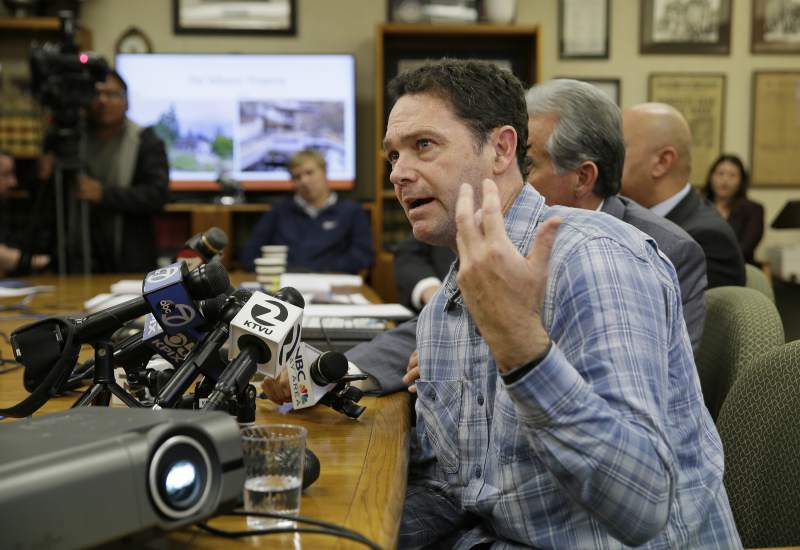 A PG&E spokesman didn’t comment directly on the latest round of lawsuits filed in San Francisco Superior Court over the fires, but said the utility was doing everything it could to help communities rebuild. The state Department of Forestry and Fire Prevention has not determined the cause of the fires yet, but has mentioned that PG&E is among the potential causes they’re investigating.